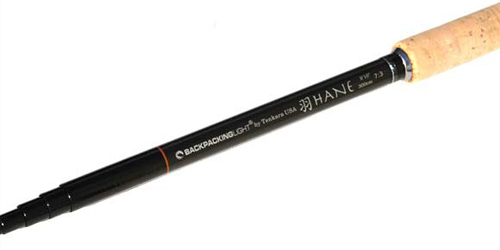 Tenkara Fishing Rod – Steve Loves It! 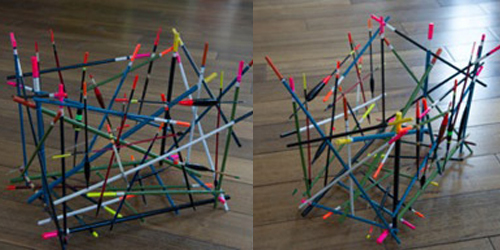 Hand Made One-of-a-kind Magazine Rack – Steve Loves It! 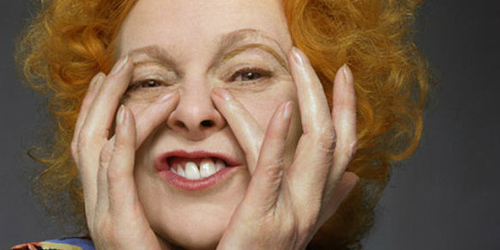 Vivienne Westwood – Steve Loves It! 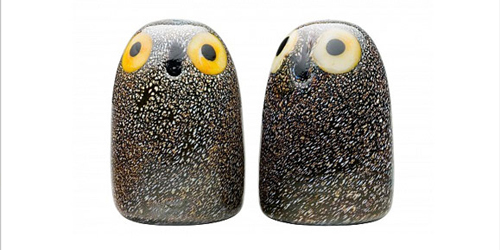 Iittala Glass Owls – Steve Loves It! 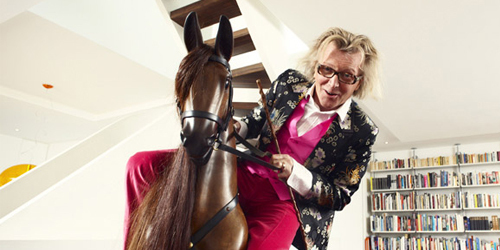 Rocking Horse – Steve Loves It! 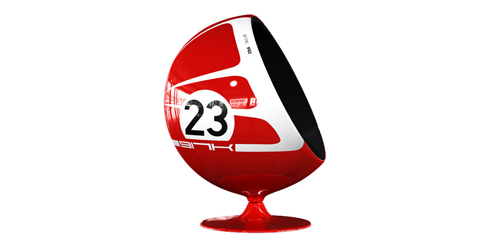 Motorsport-themed Chairs – Steve Loves It! 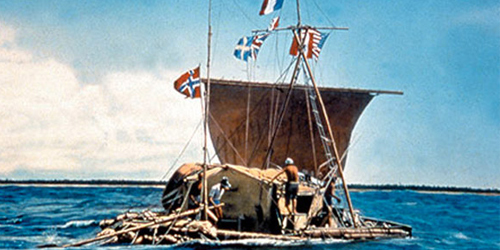 The Kon-Tiki – Steve Loves It! 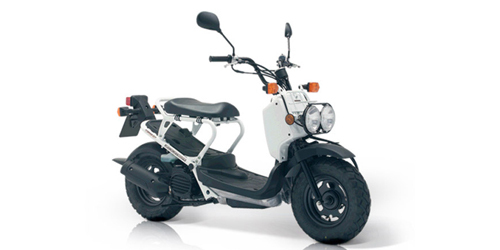 Honda Zoomer – Steve Loves It! 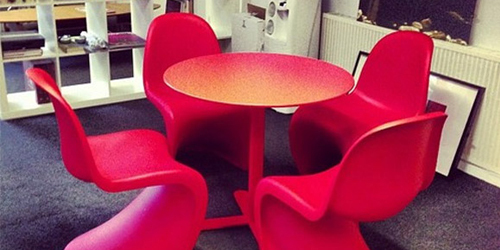 Red Panton chairs and table – Steve Loves It!